Varun Dhawan spoke about Natasha Dalal in an unseen footage from Koffee with Karan season 6. 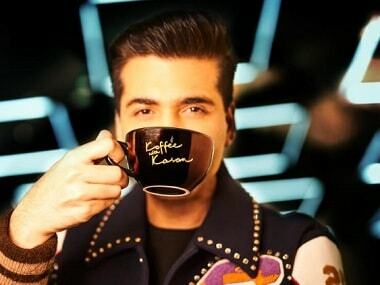 Karan Johar, along with Malaika Arora, Kirron Kher, Mallika Dua and Vir Das, handed over the much-coveted awards for Koffee with Karan season 6. 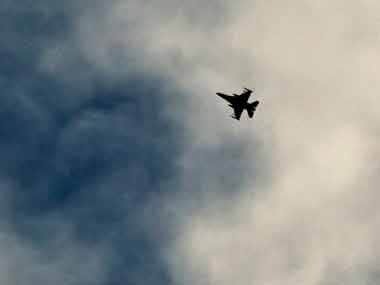 So, for the most part, looking back over last week’s fast developing news, we don’t know so many things about the air strikes, much like the surgical strike in 2016. The first confusion was over where Balakot was located, since there are two places with that name — one along the Indian Line of Control. Koffee with Karan season 6 was full of familial combinations but also ventured into other entertainment branches like South film industry, sports and music. The season finale of Koffee With Karan featured Kareena Kapoor and Priyanka Chopra. Kartik Aaryan and Kriti Sanon made their Koffee with Karan debut in the latest episode that aired on 10 February. 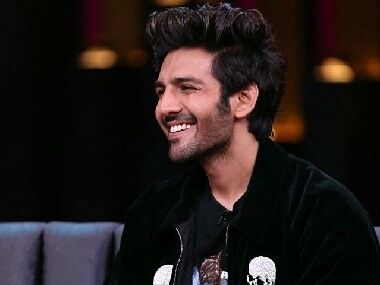 The upcoming episode of Koffee with Karan will feature Luka Chuppi co-actors Kartik Aaryan and Kriti Sanon.